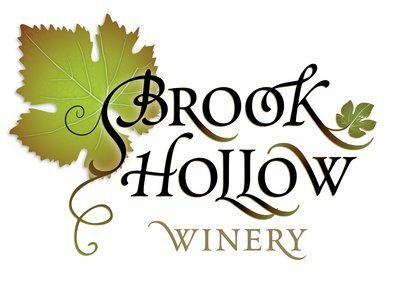 rest of their lives,” said Paul Ritter, owner of Brook Hollow Winery. be married in the state of New Jersey. are among the businesses that have already signed on the participate.